Bethany Church in York: 25% Off Cookbook Sale! 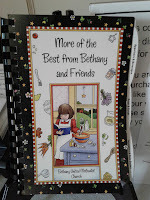 More of the Best from Bethany and Friends Cook Books for Sale! 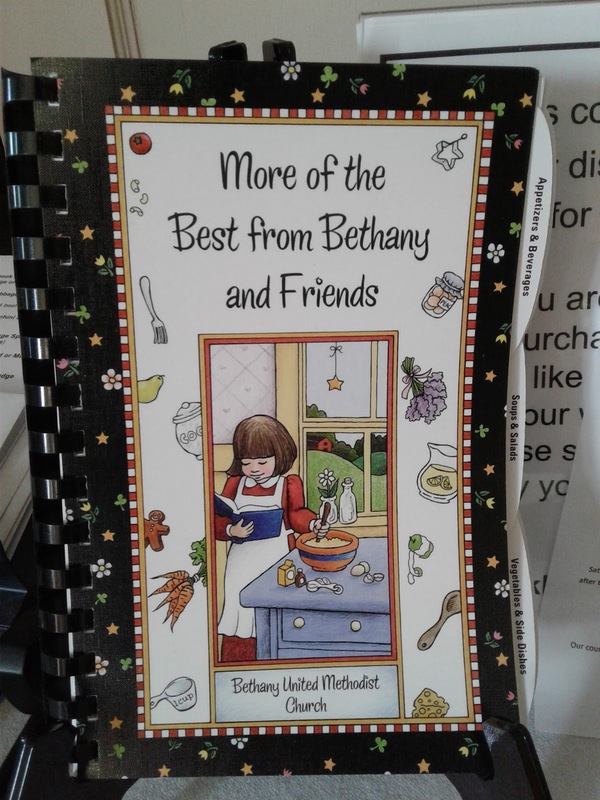 The treasured recipes in these beautiful cook books were lovingly shared by members of our own Bethany Church Family. They make the perfect gift for birthdays, holidays, bridal showers, house warmings, etc. Proceeds will benefit Bethany's Shares of Ministry.